Scottish Rally Scene ... 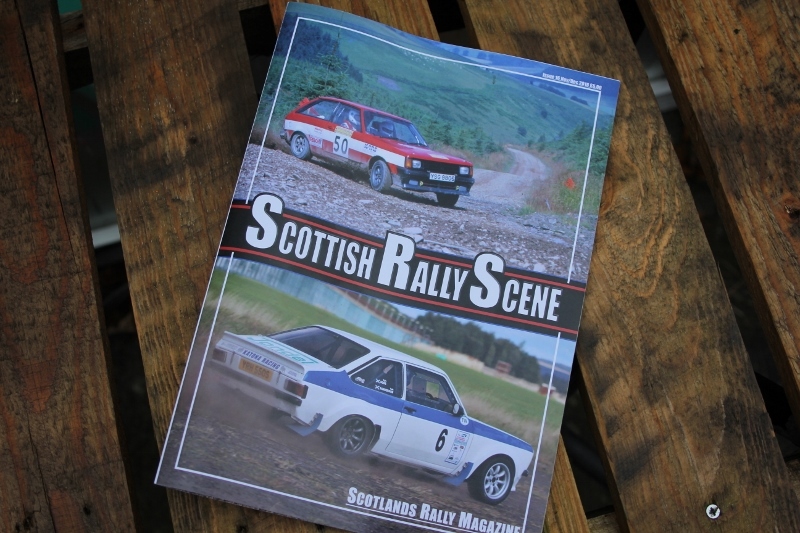 The latest edition of Bob Irvine's 'Scottish Rally Scene' is now available from Bob himself at rallies and on-line at his Ebay shop - search 'Scottish Rally Scene'. In fact, this might be the best place to get it since the rallying season is winding down over the next couple of months and Bob will enter his usual state of hibernation, woken only by the sound of rally cars. No doubt Bob will find plenty of material over the next couple of months to keep the wheels turning as we head into 2019. 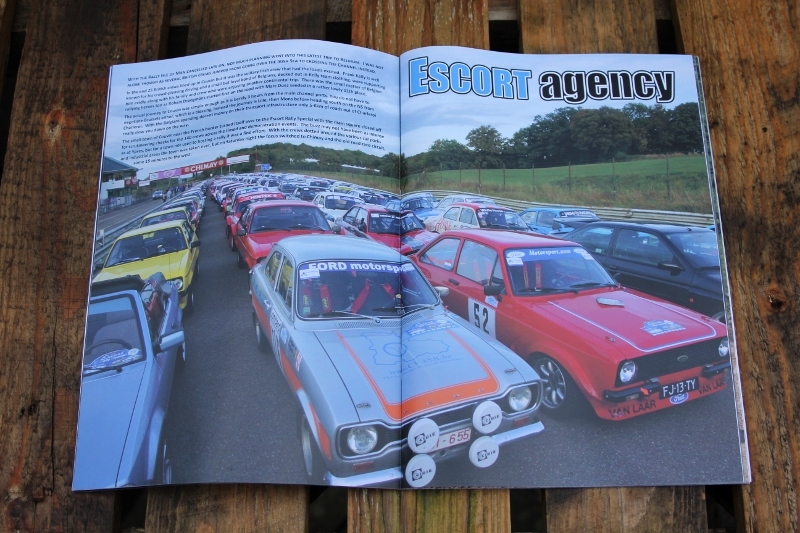 But what is a picture of an instantly well known, somewhat Historic, little red Talbot Sunbeam doing on the front cover. You'll have to buy a copy to find out. It's only 5 quid and this is Issue number 16.